PWG provides medications and related services to patients exclusively through partnerships with other non-profit organizations through our Pharmacy Coalition Model (PCM). 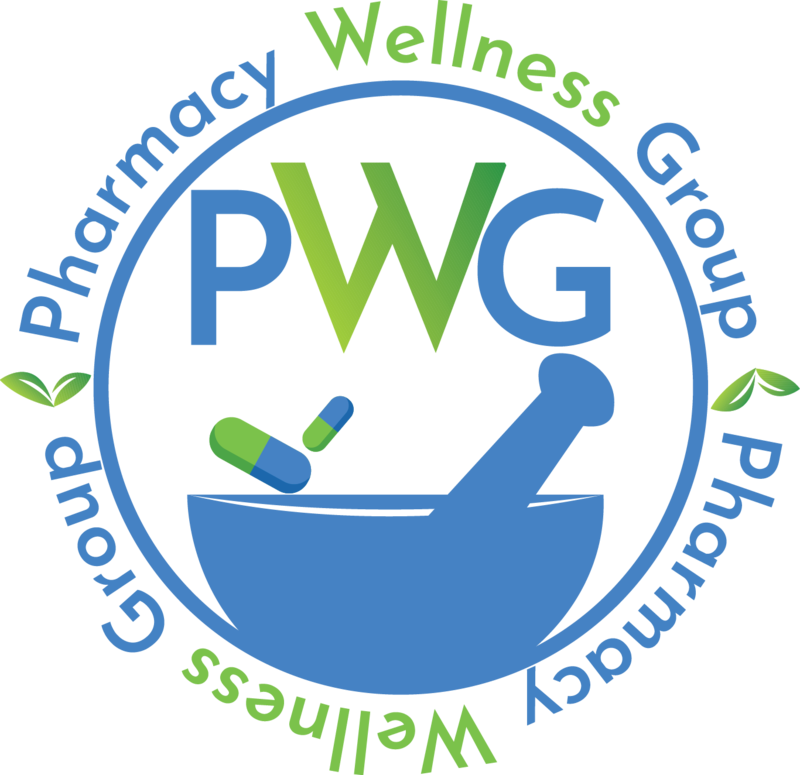 PWG operates as a closed-door pharmacy. Only individuals who receive assistance from PWG’sartner agencies will be eligible to utilize PWG’s services, ensuring that pharmacy care is provided directly to people most in need. How will my nonprofit benefit from PWG? Our goal is to save non-profit organizations valuable time and assets. Larger qualified non-profit organizations will have the opportunity to partner with PWG to create an in-house pharmacy for their clients, created and operated by PWG at no cost to the partner organization. Smaller non-profit organizations may utilize the PWG central-fill base located for similar services. How much does it cost my nonprofit to become a member? Nothing. We’re here to partner with you to bring much needed medications to those most in need. Is PWG open to the public? No. 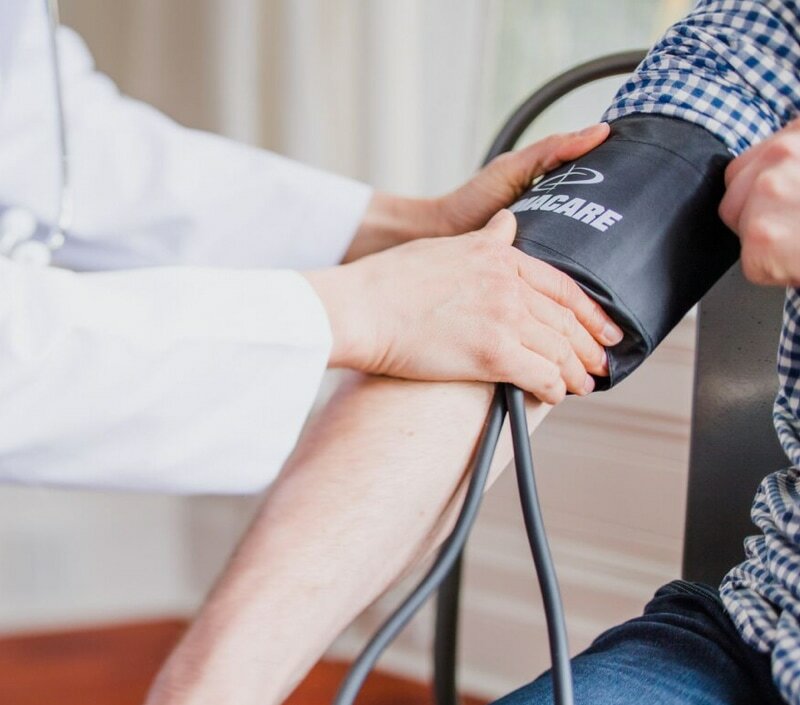 PWG partners with nonprofit agencies only.. PWG has established a qualification checklist to determine enrollment eligibility for clients and has also developed a formulary for non-insured patients.